"Apple's iPad3 is Ready to Launch with Smart Features and Configuration"
After iPad 2 Apple Inc is planning to introduce its latest series iPad 3 with releasing date March, 7th, 2012. The event will be held in San Francisco, likely at the Yerba Buena Center for the Arts, which is Apple’s preferred site for product launches, as per HT.The current iPad 2 was introduced on March 2nd, 2011. The original iPad was introduced at the end of January 2010. 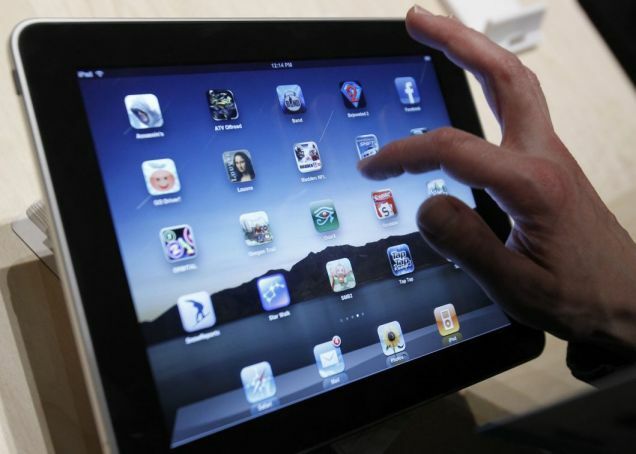 Apple iPad tablet sales doubled in the December quarter to 15.43 million units from a year earlier. However, all age’s people are very eager and waiting for this big launch, so I don’t have any reply why people are crazy to purchase Apple’s creations? I have personally spotted on AT&T’s and Verizon’s press that they have already distributed million devices of iPad 2 in just few weeks or months the main success behind is that Apple has unique power to think, it has an incredible approach to develop its creations. 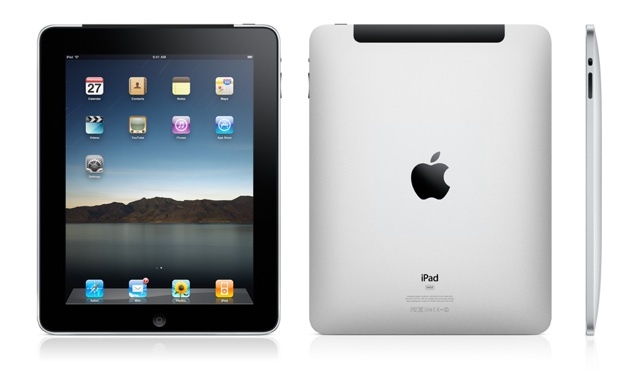 iPad 3 With Much Enhanced a quad-core processor for Boosting Speed & Performance. The iPad 3 and 4G LTE Facility. Screen resolution is expected to be 2048 x 1536. Enhanced Battery Life to be offered in iPad 3. Retina Display Technology to Offer Awesome Graphics & HD Resolution.